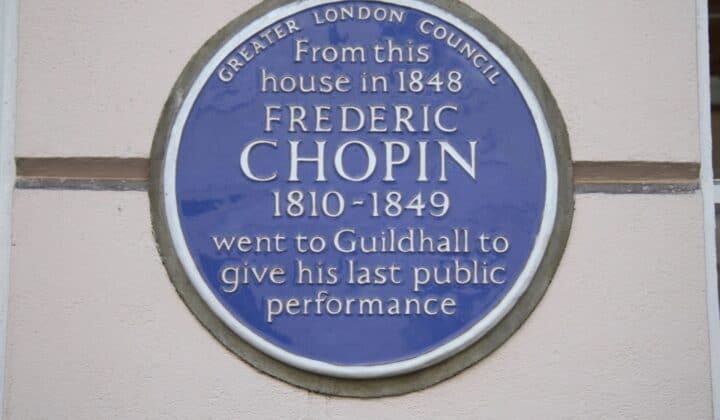 If you have noticed blue plaques springing up all over town, you are not alone. The chairman of an organisation that puts up the plaques has agreed there are far too many of them. Mike Read, the former Radio 1 DJ and head of the British Plaque Trust, said some are erected at spots that have only a fleeting connection to the famous person in question. “There are too many. There are about 50 for Dickens,” said Read, who was speaking at the Henley Literature Festival. “And Tolkien has quite a few. I’m a bit against that. There’s one to Tolkien where he stayed for two nights. That’s nonsense. “In Basingstoke about eight years ago, they suddenly decided, ‘We don’t have any plaques’, so they said, ‘Let’s bang some up.’ One or two are appropriate, the others maybe not that appropriate. The subjects of Basingstoke’s plaques range from Jane Austen, who attended dances in the town, to the local marketplace, where a plaque notes that markets have been held on that spot since 1214. Official blue plaques are given out by English Heritage, which administers a scheme that began in the 1860s, and they currently number just over 900. However, councils and other organisations are free to put up their own. The British Plaque Trust is a separate body that recognises the contributions of “notable, influential and successful people from all walks of life” around the UK – the English Heritage scheme is limited to London – and its patrons are Earl Spencer and Lord Grade. English Heritage requires recipients to have been dead for at least 20 years “to ensure that the decision about whether or not to shortlist a candidate is made with a sufficient degree of hindsight”.